Despite the increased awareness of the growing environmental crisis, there has been little to no improvement in the condition of our planet. 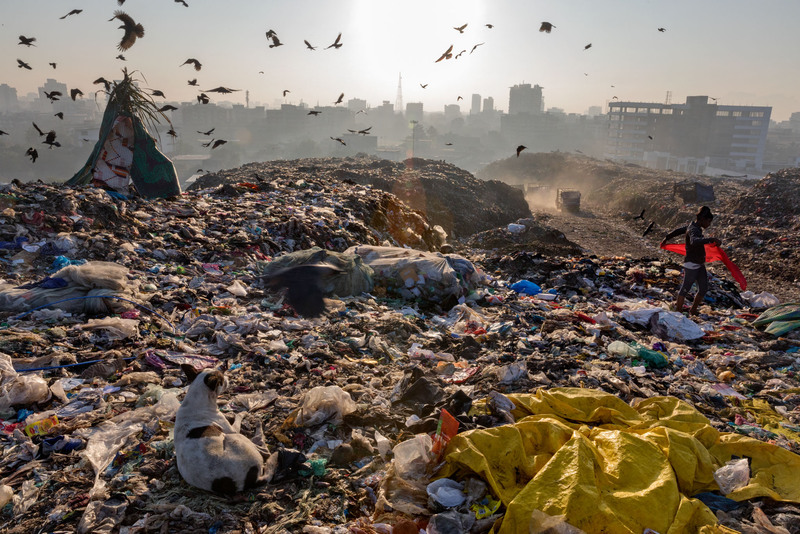 From industrial effluents to personal trash, it all contributes to the global waste produced every second. Plastic is one of the most versatile materials known to man. Invented in 1907, by Leo Hendrick Baekeland, plastic is used in the manufacture of our phones, televisions, cutlery, paints, instruments, vehicles and everything in between. The reason behind the widespread use of plastic is due to its character, it can be any color, any shape or of any texture we desire. Yet, despite all its uses, plastic is also one of the most harmful pollutants in the world today. Plastic pollution is the term referring to the accumulation of plastic. Since plastic is non-degradable, it gets collected in large amounts in landfills and dumping sites. On an average, we dump eight million tons of plastic into the ocean every year. Eight Million Tons! Which, once again, is a figure of increasing trends. 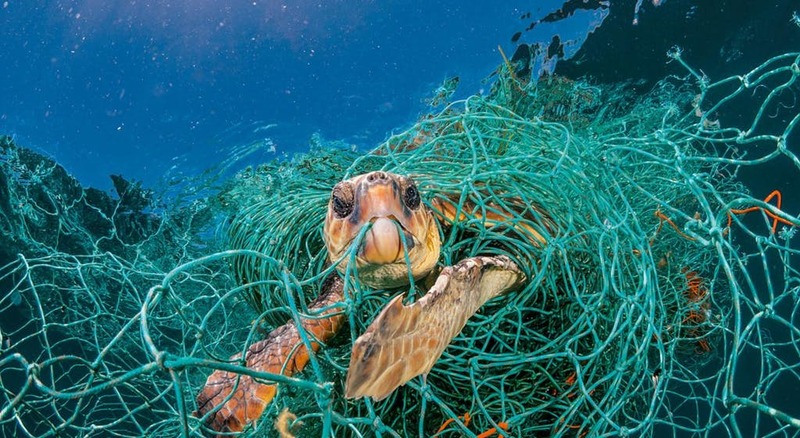 A survey concluded, close to 100 million marine animals are killed every year due to the plastic debris dumped into the oceans. 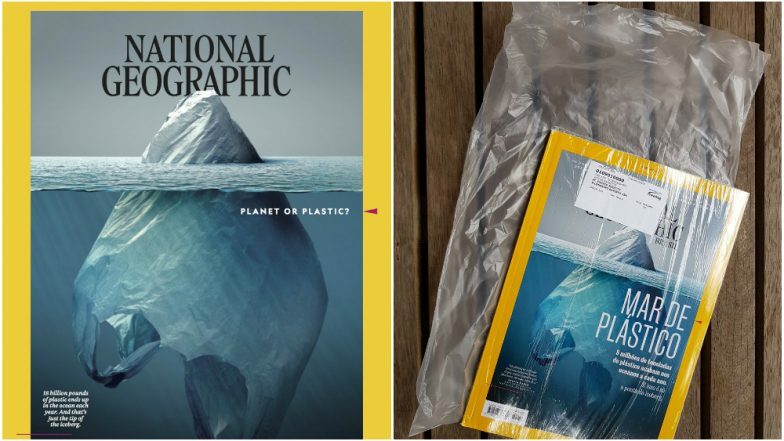 On the 8th of June,2018 celebrated as World Ocean’s Day, National Geographic launched their campaign; Planet or Plastic? A multi-year initiative aimed at raising awareness about single-use plastic and guiding the individual on how to cut down on plastic usage. They ran a 24-hour marathon of special content for this purpose on their channel with documentaries that featured the marine life. They have also started an online pledge, that commits the person to make small efforts to overcome this global challenge. Always bring a reusable bag when you shop. Go Refillable! Carry your own reusable water. Skip the straw. In most cases, you don’t need a straw. End Littering. Properly dispose of your own trash and pick up litter when you can. You can read further into this movement, in their magazine, the June 2018 edition or visit their website natgeo.com/planetorplastic. If you are an Instagram user, you can also follow their movements under the hashtags, #planetorplastic and #natgeoafrica. Although their campaign was a success, it wasn’t smooth sailing throughout. 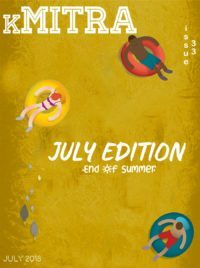 They faced severe criticism, when the very magazine intended to raise awareness about plastic usage, came wrapped in plastic! 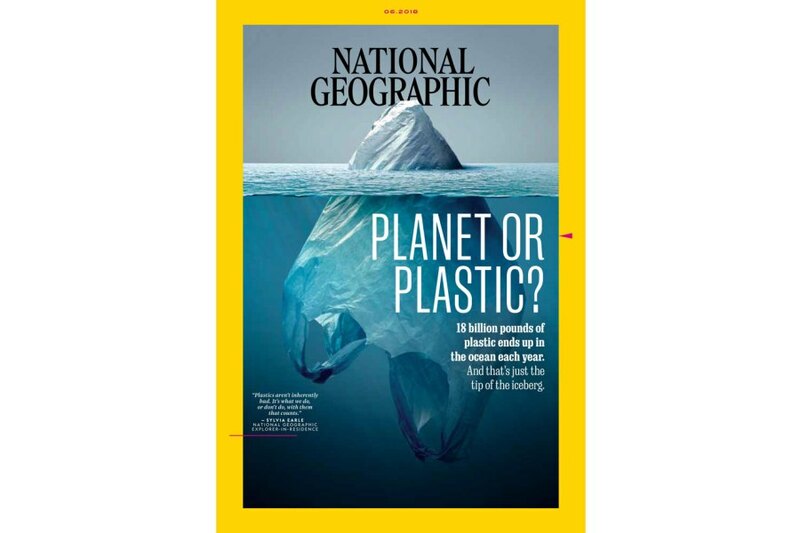 Soon realizing their error, Nat Geo announced, it will end the usage of plastic to enclose their magazines and reported savings of 30 million single-use plastics annually. Also, on a much more local scale, the Maharashtrian state government led by Devendra Fadnavis has imposed a ban on plastic effective as of the 23rd of June,2018 with heavy fines on anyone found carrying plastic bags. Other states with similar bans on plastic in India include Odisha, West Bengal, Gujarat, and Kerala. In the end, I would like to go back to the quote of Margaret Mead to reiterate that, we too can make small efforts in our attempts to solve this global issue, and ask ourselves, Planet or Plastic?